Even with a lawyer, you’re not completely taken out of the process. Here are three documents your lawyer may need from you. If you’re in a car accident in Missouri, the law says that you are generally entitled to compensation from the party who was at-fault. The most common way to get it is through a compensation claim filed through the other driver’s insurance company, though in certain cases you may even resolve this issue in civil court. It’s highly recommended to work with a St. Louis car accident attorney. They can help you in all the proceedings, and possibly negotiate a better settlement that would cover your medical expenses or repairs for your vehicle. 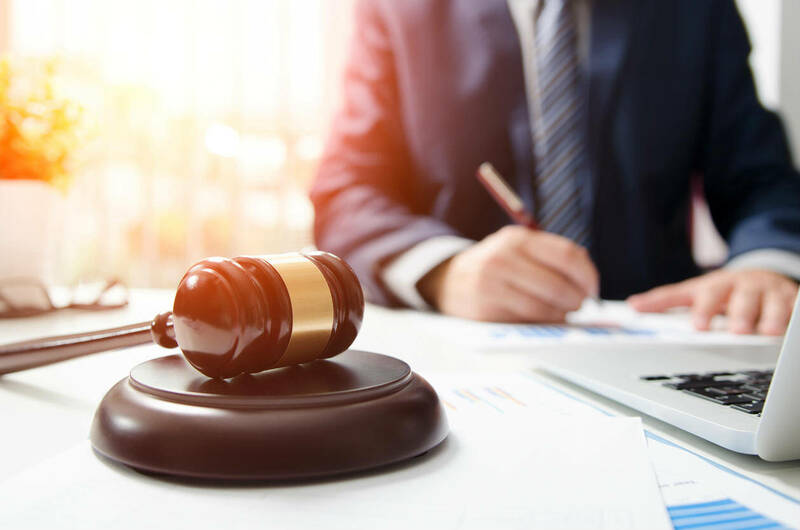 The traffic laws in the state can be quite complex, and instead of trying to understand them yourself, it’s always best to go with an experienced attorney. Of course, even with a lawyer, you’re not completely taken out of the process. 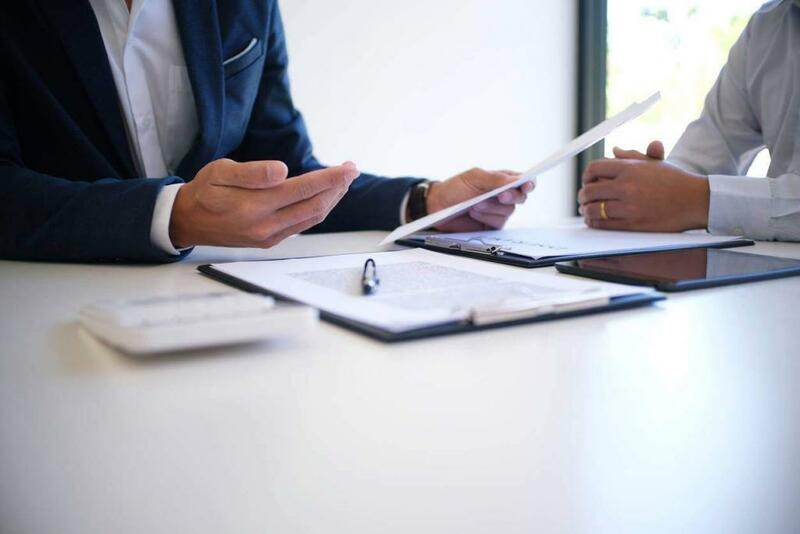 You and your lawyer will often have to work together, and there are some things you can do to increase your chances of winning. Here are three documents your lawyer may need from you. Right after the accident, you should see a doctor and have a check-up, even if you feel perfectly fine. It’s important to show evidence that you’ve received medical treatment after the accident, and the doctor is really the only one who can tell you if you’re fine or not. There are many conditions like a whiplash that only appear days or weeks after a collision, but a medical physician may recognize the signs early on. Moreover, if you are prescribed any treatment, you should keep a complete medical record of it, so don’t throw away any receipts. Your lawyer can use them to justify the settlement sum. If you file a report, then the police will have to conduct an investigation into what happened that day. Police reports are considered objective recollections of the event because they have nothing to gain from either side winning. Plus, police may have access to certain information that you do not, such as if the other driver has had any other issues in the past with the law. If you are able to, it’s best to take a lot of pictures of the scene right until the authorities arrive. This can also help you later on when you give a statement. You may not remember every detail of the scene, but the pictures can help you. Also snap the damages to the vehicles, witnesses, and even your injuries to have proof of what the accident caused. It’s possible that your lawyer may need other documents not listed here as well, depending on the details of your case. Remember to reach out to an experienced attorney if you’ve been the victim of a vehicle collision and discuss your case with them. It’s the only way to get a better idea of what you need to win.